HONOLULU (HawaiiNewsNow) - Police are looking for a suspect in connection with a bank robbery in Honolulu. On Feb. 26 at 1 p.m., Ava Anderson allegedly went into the Bank of Hawaii at 1451 S. King Street, gave a bank teller a note demanding money, and ran away after taking an undisclosed amount of money. Anderson also goes by the name Evie Ponder. 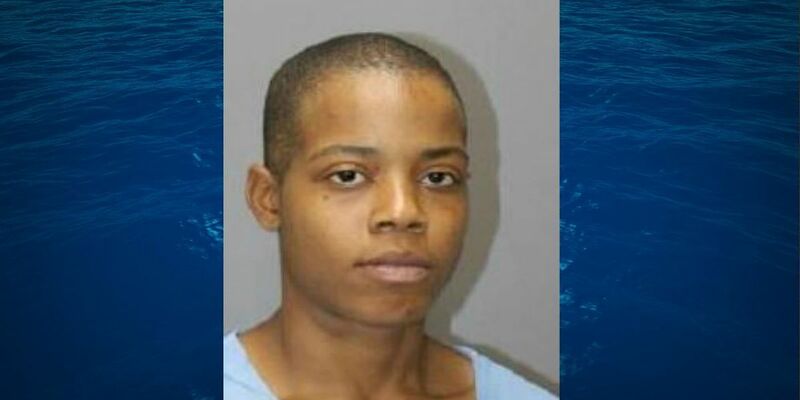 Police ask that anyone with information about Anderson or the incident call CrimeStoppers at (808) 955-8300.